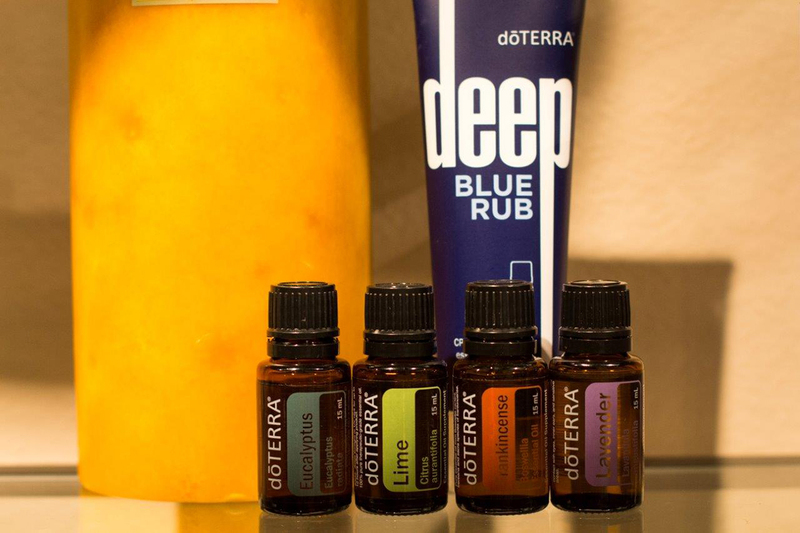 At Snowcreek, we use some of the finest spa products available in our treatments; including the Kinara facial line and doTERRA Certified Pure Therapeutic Grade essential oils. 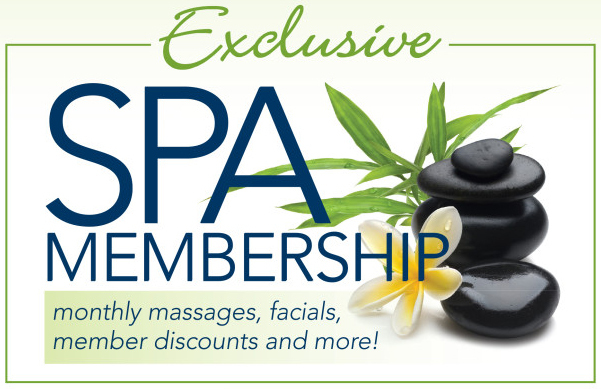 At the Double Eagle Spa, customer satisfaction is our first priority, and we know that you will find our choice of products in line with that goal. dōTERRA® Spa products are designed to provide pampering opportunities that not only care for your body’s skin, but also help you feel and look young, healthy, and attractive. 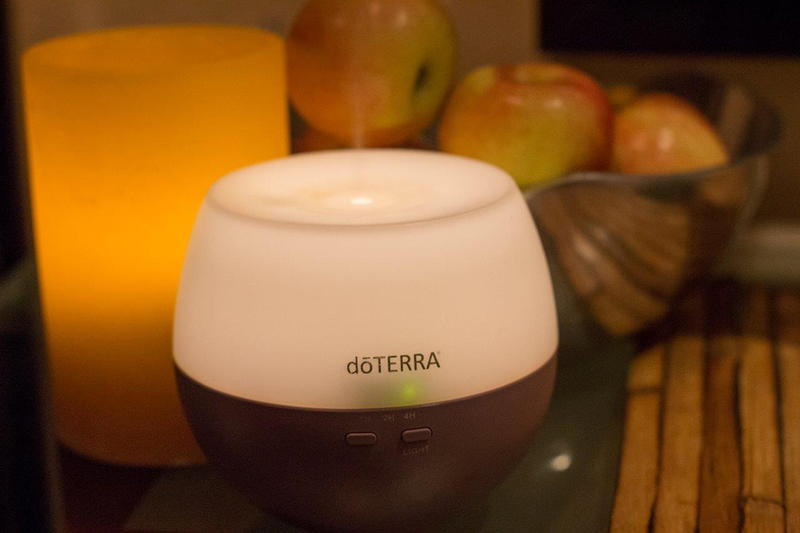 With the power of CPTG Certified Pure Therapeutic Grade® essential oils combined with other natural, safe ingredients, you can feel safe and content as you enjoy these luxurious products. 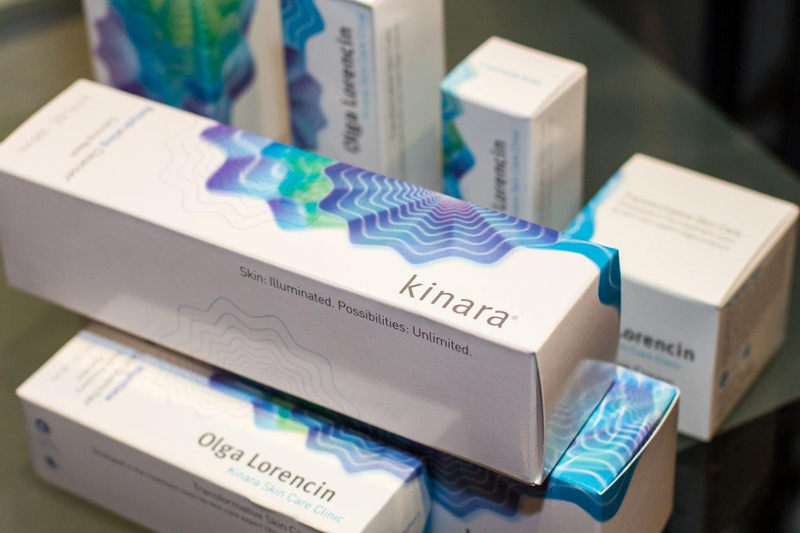 In 2002, leading esthetician and renowned skin care expert, Olga Lorencin took her years of expertise, extensive clientele and dedication to innovative, results-oriented skin care and opened the doors of the Kinara Skin Care Clinic & Spa. Kinara exists today as a refuge for A‑list celebrities and savvy, skin care enthusiasts. 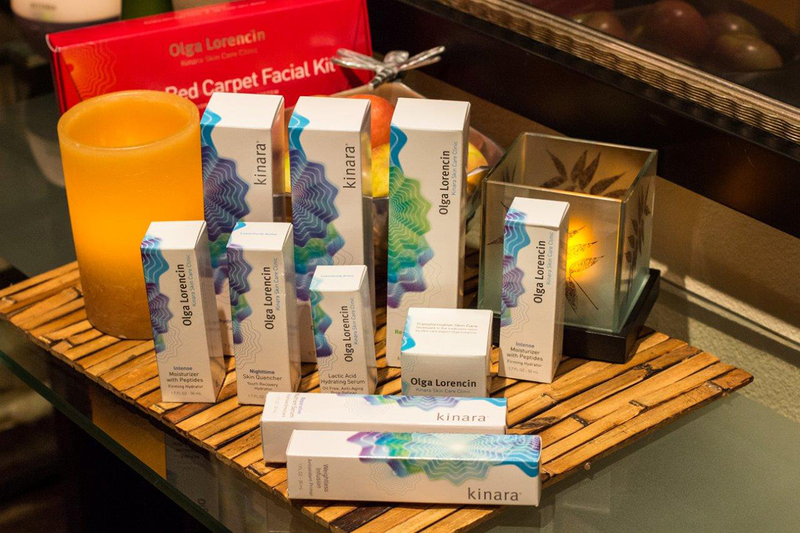 Home of the original Red Carpet Facial, a must-have treatment for Oscar‑goers, Kinara continues to serve as a working laboratory for Olga Lorencin’s greatest passion: transformative skin care.